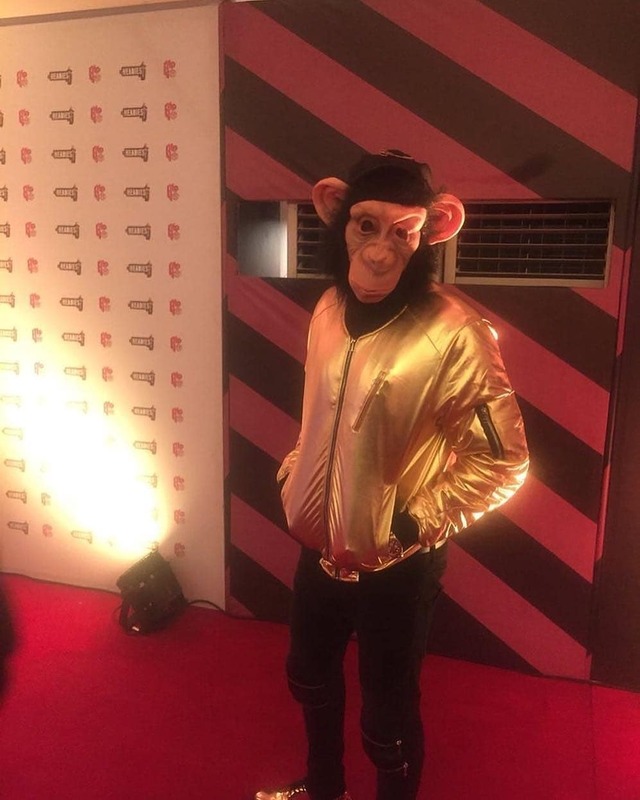 Were you at the 12th edition of The Headies award show? Don’t worry, sitting on your couch and watching from your home also counts. We’ve put together 7 notable moments from the show. Here it goes! Who pulls off a Monkey costume? Well, some people say it’s Sound Sultan. Others say “no, it’s the infamous monkey responsible for the disappearance of 70 million from a senator’s farm.” We are not saying it’s both. The monkey looked so peng, when you’re not looking at the face, that is. Iye meeeee….. Iye meeeee…. Iye meeee(Someone should complete this thing lol). The energy in the room leapfrogged to a hundred when they got on stage. We understand. The song – Kpolongo – brought back memories. They are not called a gang for nothing! They must represent; and they did when Mayorkunwas announced as the winner of the coveted “Next Rated” award at the show. They literally “scattered everywhere”. Virtually no show goes by without Kaffy and her team performing – either alongside singers, or solely, giving more life to the art. She was recognised at the show for her work, and we must say, she deserves this accolade. Yes. Big Brother Naija Wahala is not over. Apart from Tobi being one of the presenters for the “Rookie of the Year” category, we also love how sweet him and one time “strategic partner” in the house Alex looked at the show.Whether there is chemistry or biology here, we know something scientific is going on! Vocal powerhouse Simi who carted home 3 awards at the show – Best RnB Single forSmile for Me, the Best Recording of the Yearfor Joromi, and her album Simisola won theAlbum of the Year – in her appreciation speech for the latter, gave a shout out to her “man” who she says has been supporting her. And you guessed right; she didn’t mention a name. But no one mentioned Adekunle Gold sha. 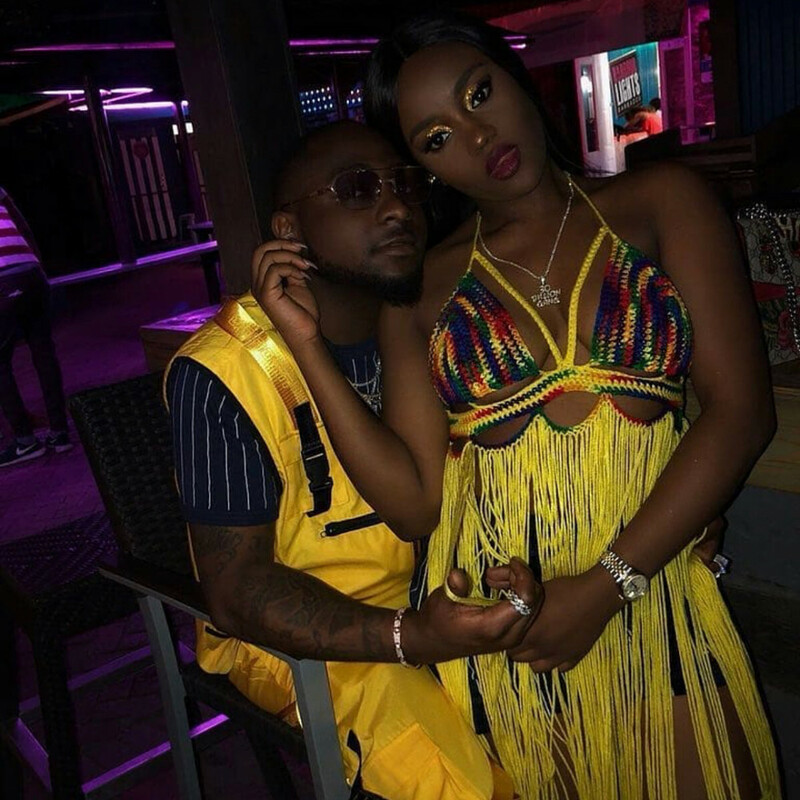 Davido, who also won three awards – IF won the Best Pop Single and Song of the Yearcategories, and was also named the Artiste of the Year – called on artistes to always lend a helping hand to people, noting that the over 2 dozen persons on stage with him have received one form of help or the other from him and he can’t wake up each day to see people in need without doing something. He says that’s why he’s blessed. He thereafter challenged artistes to help others. He also dedicated the award to God, family ………… and of course, Chioma! You don’t know Chioma? Where have you been in this life? You surely need “Assurance” Find out about her HERE, HERE and HERE. The superstar later revealed that his next album is coming up in September. If you watched or were at the show, what else stood out for you? Let us know! Next articleDavido’s Next Album will be Released in September! Gerrand starts coaching career on a good note. Can LeBron James bring a Championship to LA?